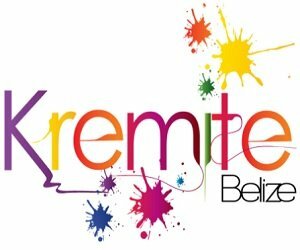 News TV Channel / Krem Television is a Belizean television station established in 2004 and serving Belize City. Its manager is KREM Radio alumnus Evan "Mose" Hyde and it is part of KREMANDALA Ltd. Since the late 1990s Kremandala Ltd., already holding portions of the newspaper and radio market in Belize, applied for a television license. The feud over the license dragged on for months; established media houses claimed Krem chairman Evan X Hyde was trying to corner the media market in Belize. Eventually KREM was granted license, and test broadcasts started in 2002.